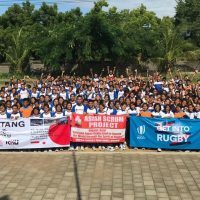 Determined to continually grow Rugby throughout Indonesia, PB PRUI actively conducts introductory and development events. 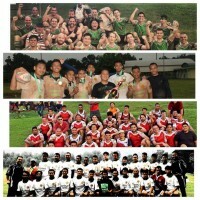 With new provincial unions being established, PRUI also accommodates the desire to play by holding several tournaments. 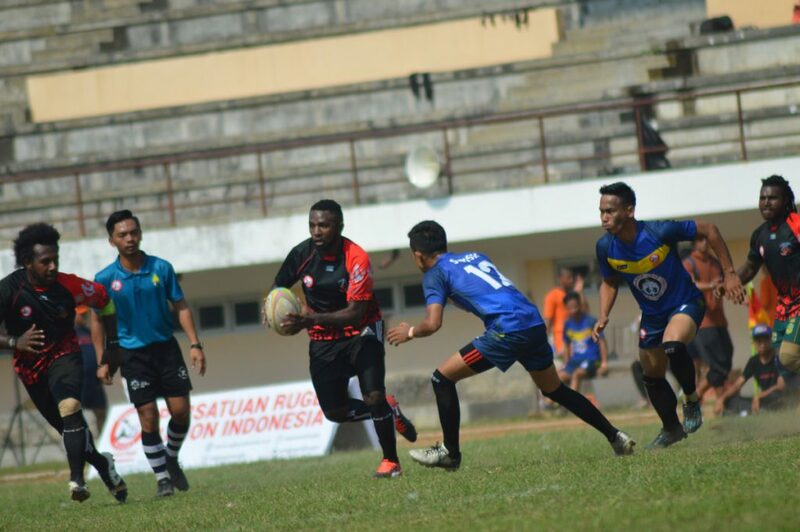 One of these was the National U-21 Rugby 7s Championship held at Lapangan Pancasila, UGM, Special Region of Yogyakarta on the 29th & 30th September 2018. 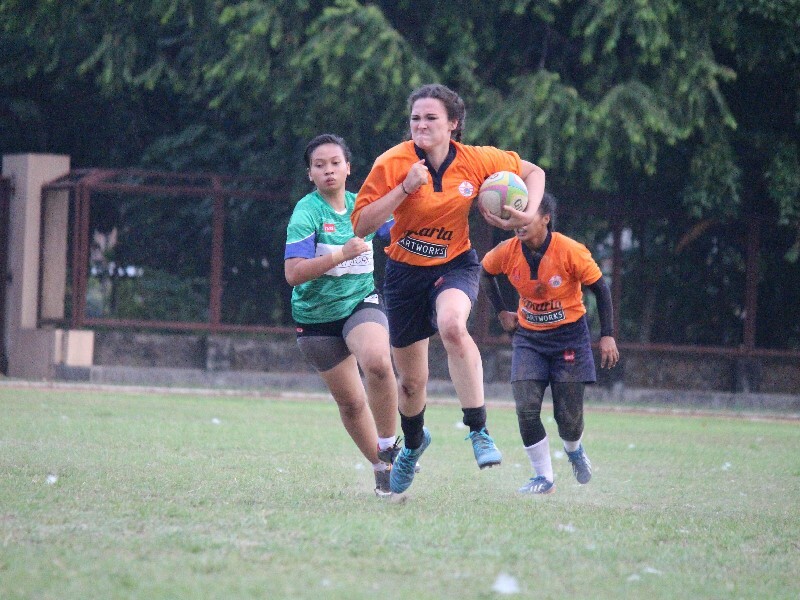 With seven women’s and 11 men’s teams participating, Indonesia’s finest young players converged to take on one another in a celebration of Rugby. 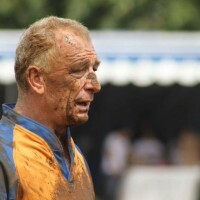 Recent development programs conducted by the Indonesian Rugby community such as Get Into Rugby, coaches, match-official and medical training programs showed their results as the standard of playing and supporting activities showed significant improvement across the board at this Yogyakarta tournament. 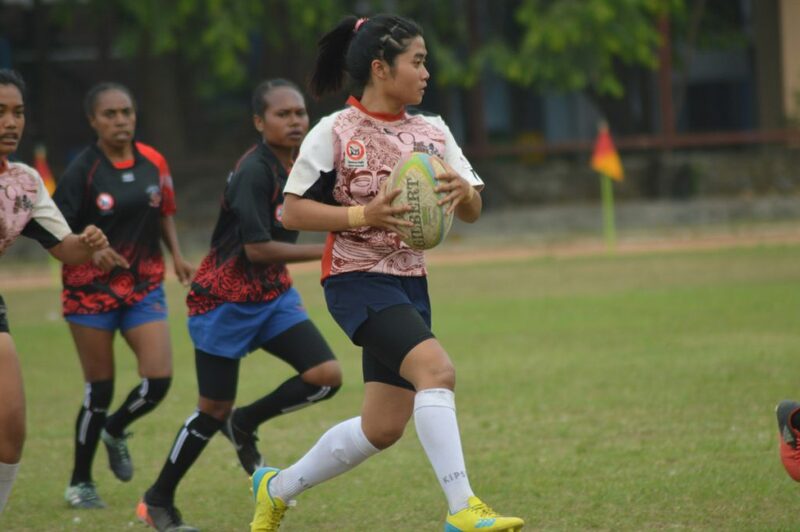 It was fantastic to see the participation of two new teams at the tournament, Aceh and East Kalimantan. 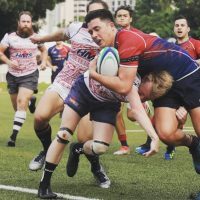 Although both relatively newly established teams and with limited preparation time, their players showed grit and determination every time they took the field. 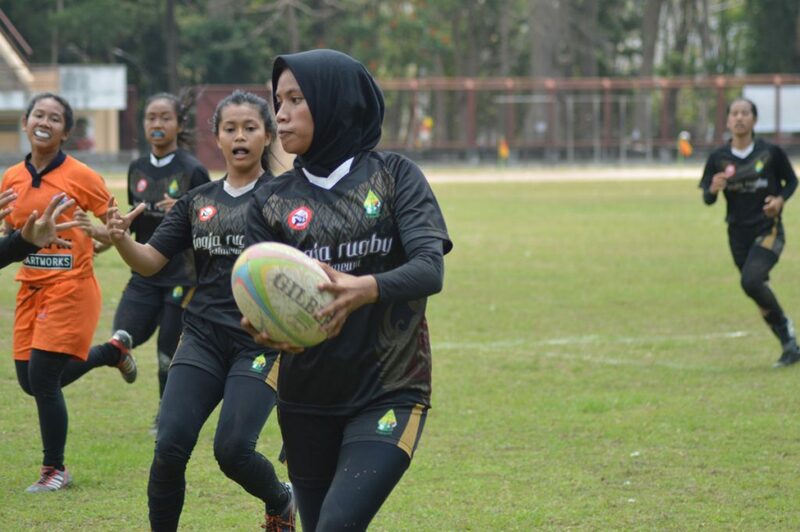 The increasing level of Rugby manifested in the more evened-out results throughout the tournament with provinces like West Java and DIY moving up in the ranks leaving more established provinces in their wake. 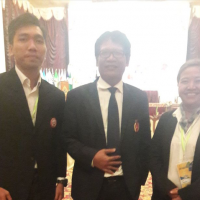 Young talented players also showed off their goods from Bali, Central Java, South Sumatera and East Java in both men’s and women’s categories. 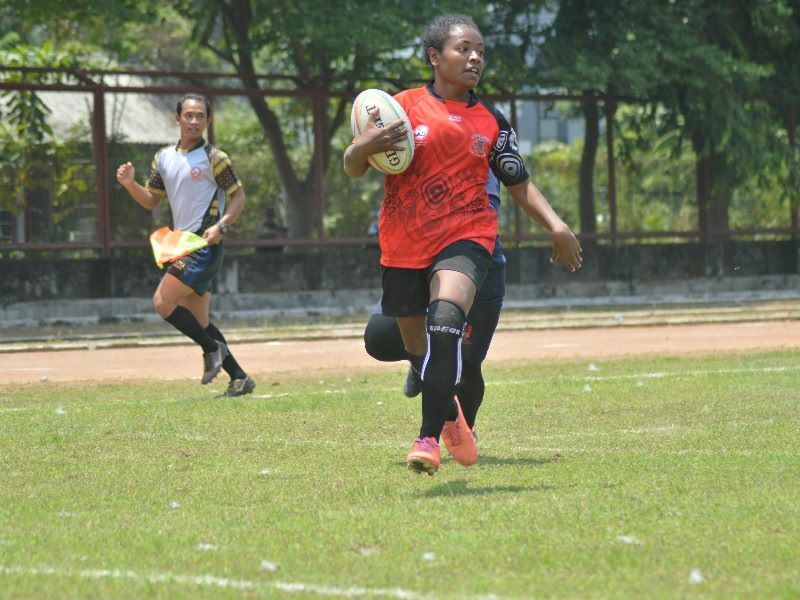 Indonesia’s most eastern province Papua, already well known as one of the country’s finest producers of Rugby players managed to take the double, winning top spot in the men’s and women’s competition. 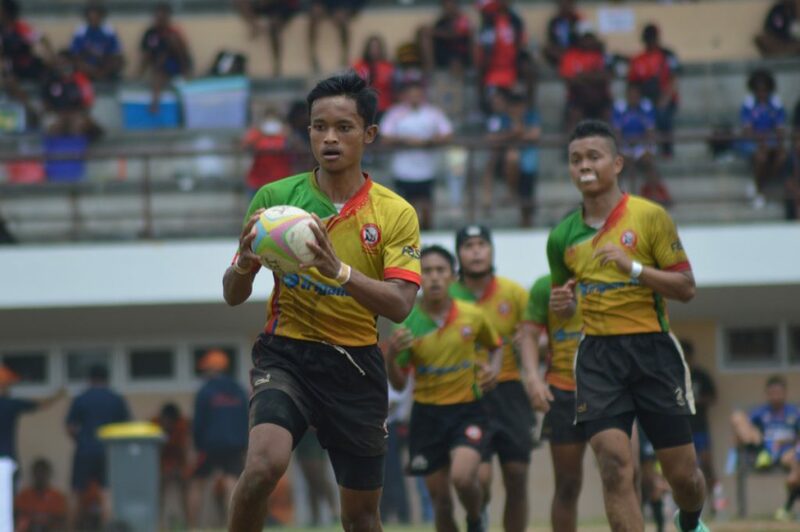 Destined to host the national games in 2020 (PON 2020), Papua impressed their serious determination to be the best Rugby province in Indonesia at these championships. 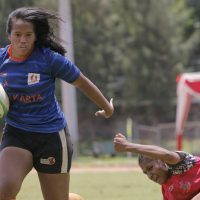 DIY took second place in both the men’s and women’s categories while West Java men’s and DKI women’s took third respectively. 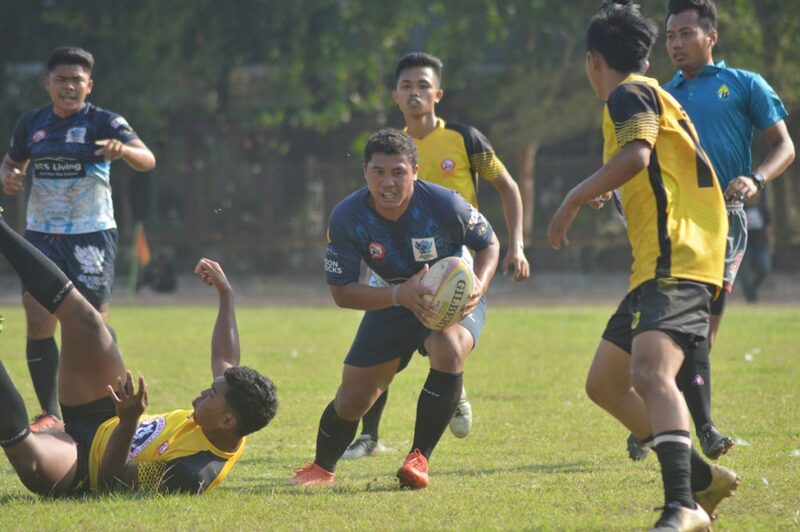 Many thanks and much respect to PRUI DIY for hosting the championships and for their hospitality along with a sincere wish for the continued progress of Indonesian Rugby.